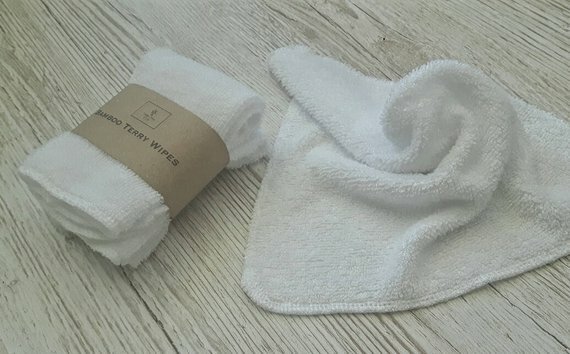 These organic bamboo wipes are lovely and soft, perfect for sensitve skin. Bamboo has natural antibacterial properties and is quick drying and super absorbent. Perfect for little ones and the whole family! The wipes are 16.5cm square and edged to prevent fraying.